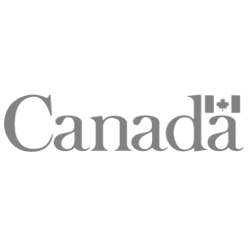 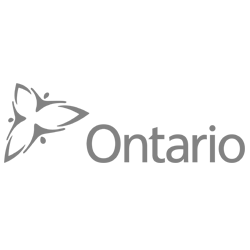 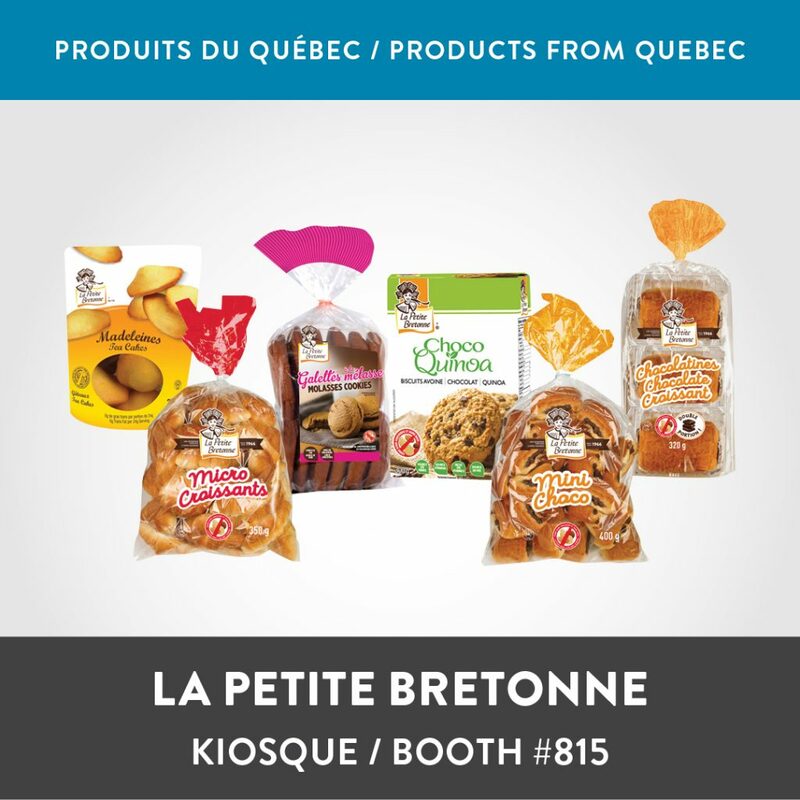 Quebec will be showcased in our e-flyer this week. 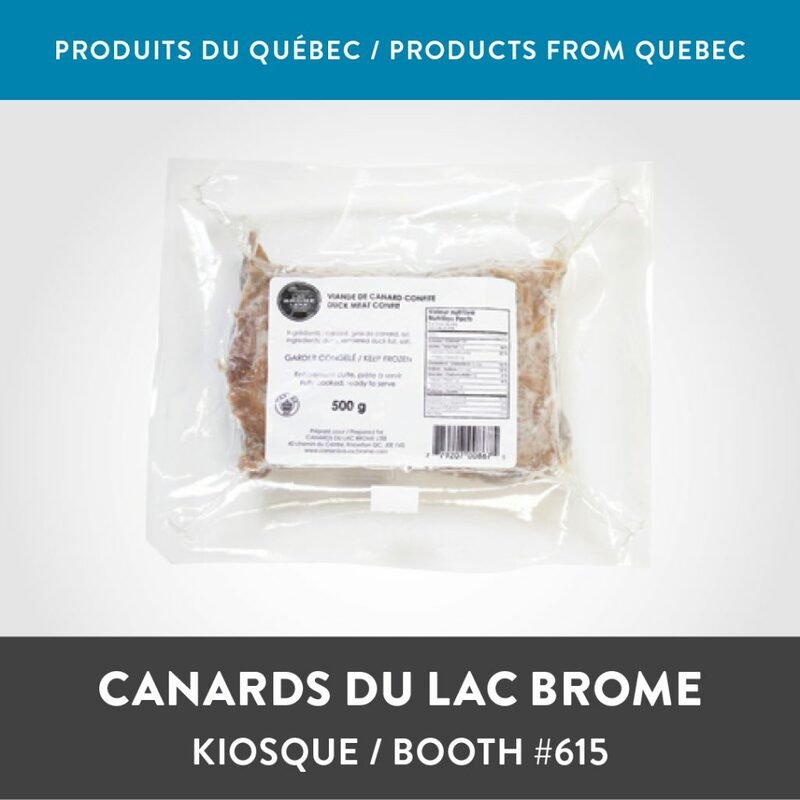 With its European roots, its rich history and colourful seasons, this province is renowned for its innovative side and unique flavors. 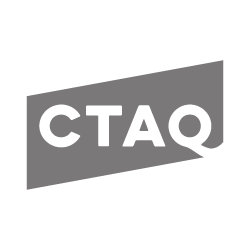 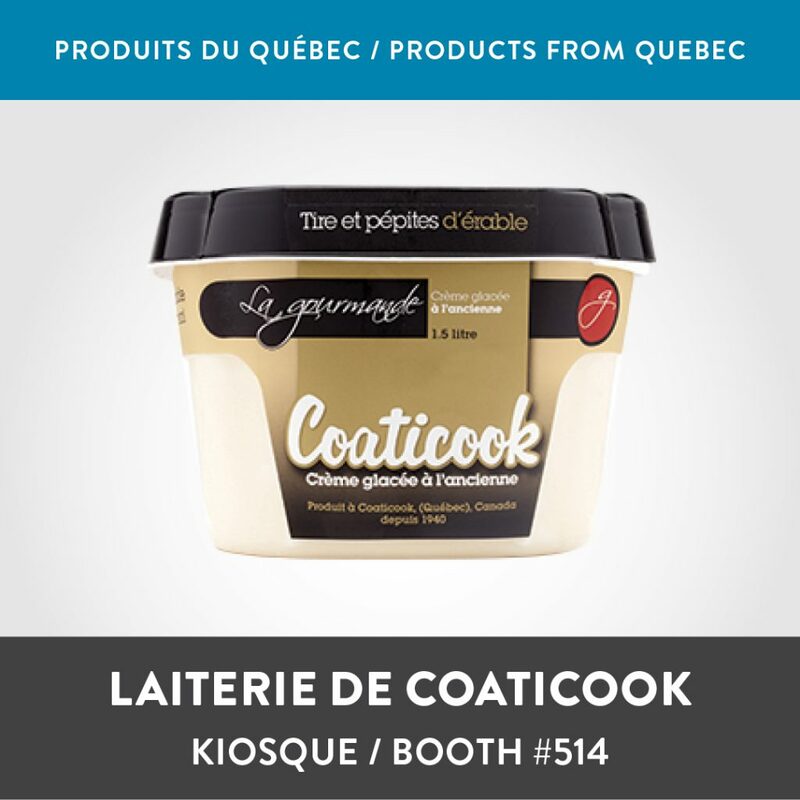 Immerse yourself in this distinctive universe and you will understand why Quebec is considered as the Gastronomy hub of Canada. 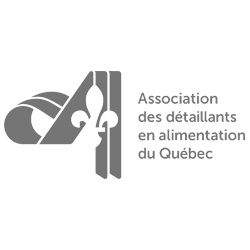 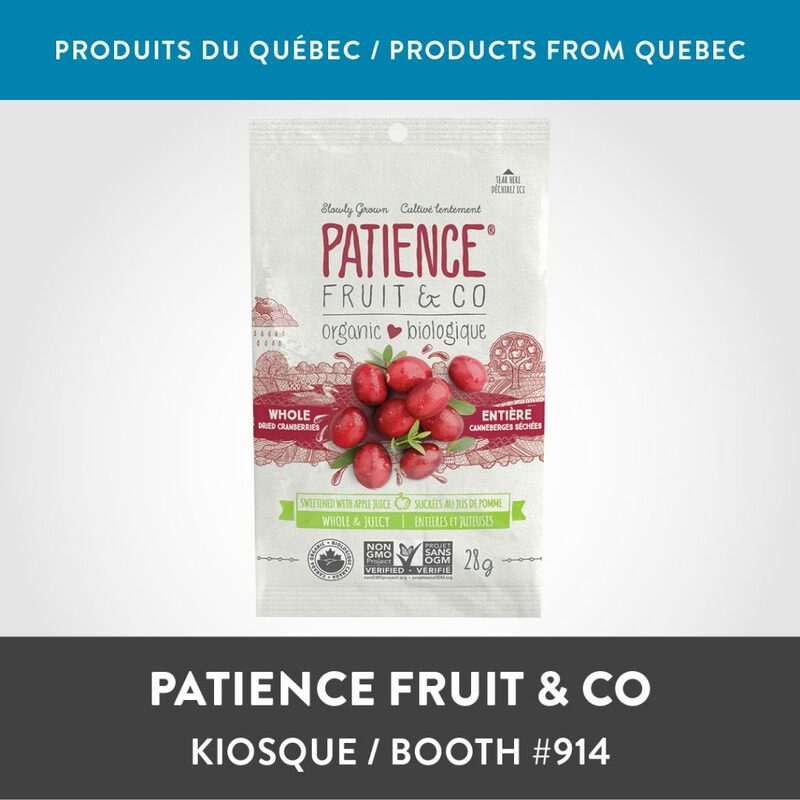 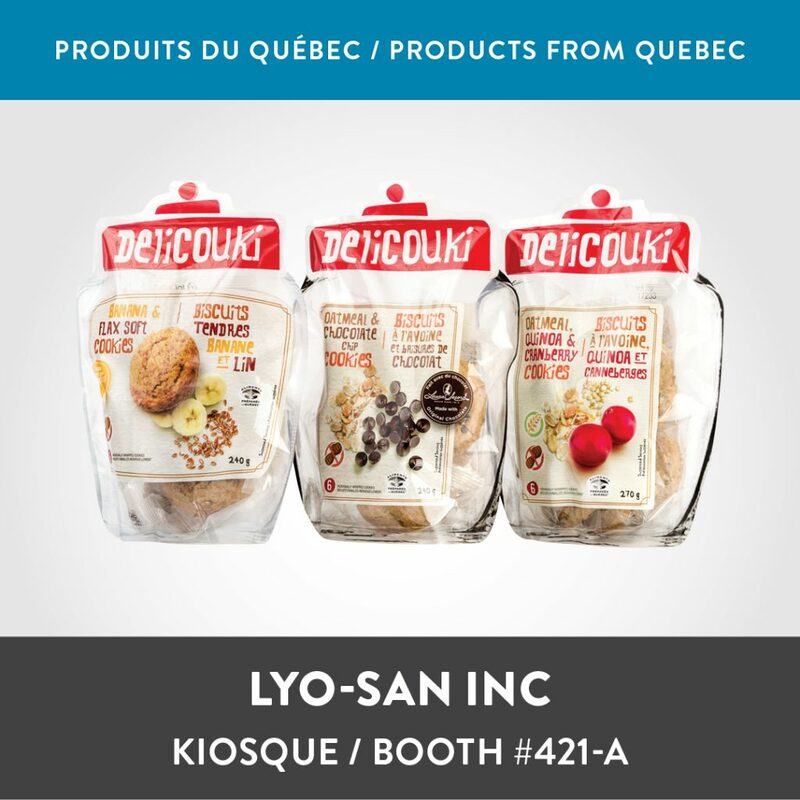 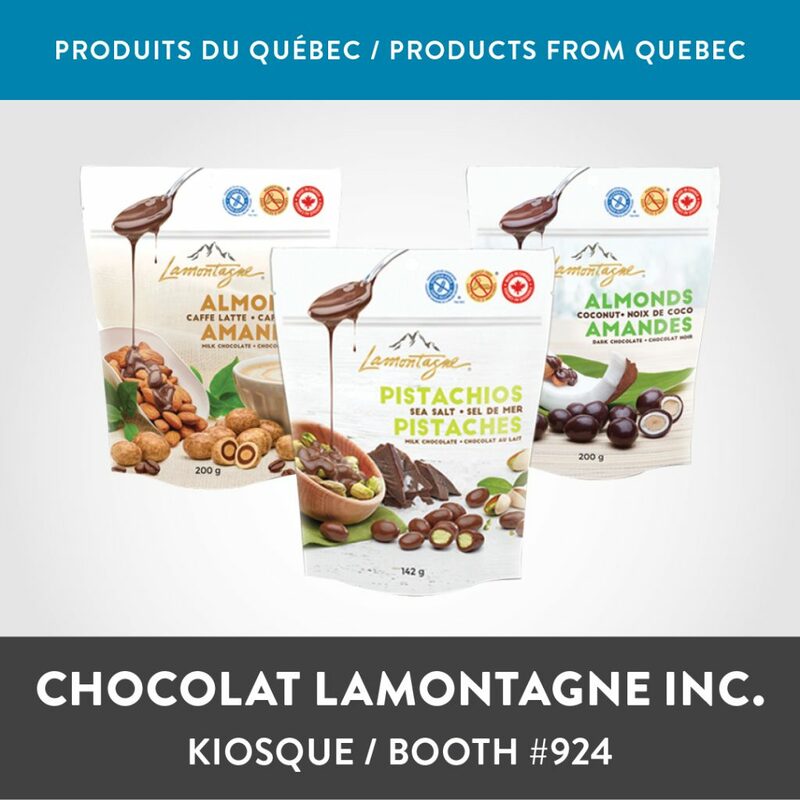 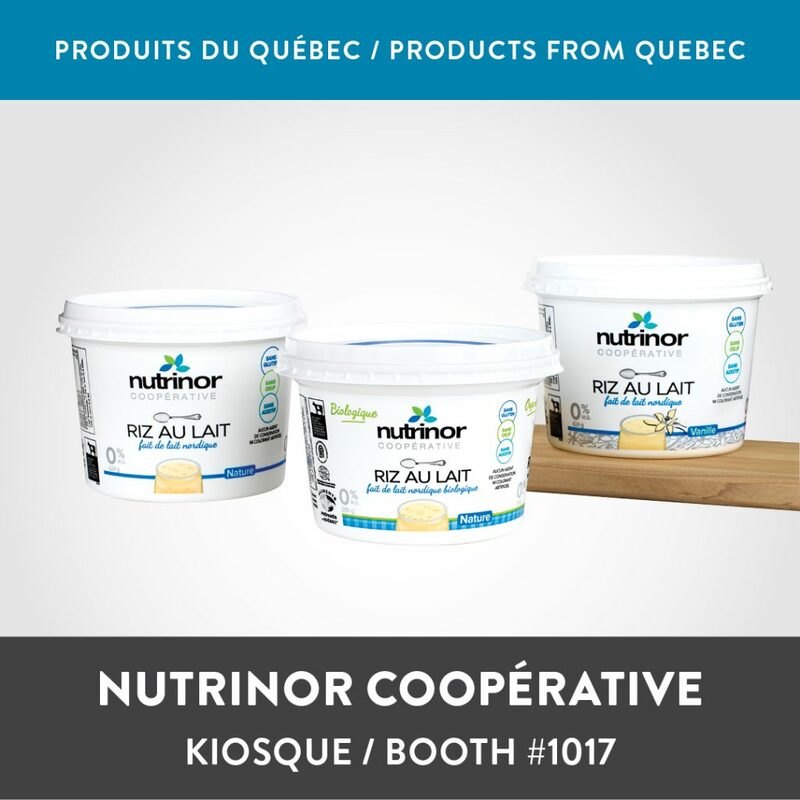 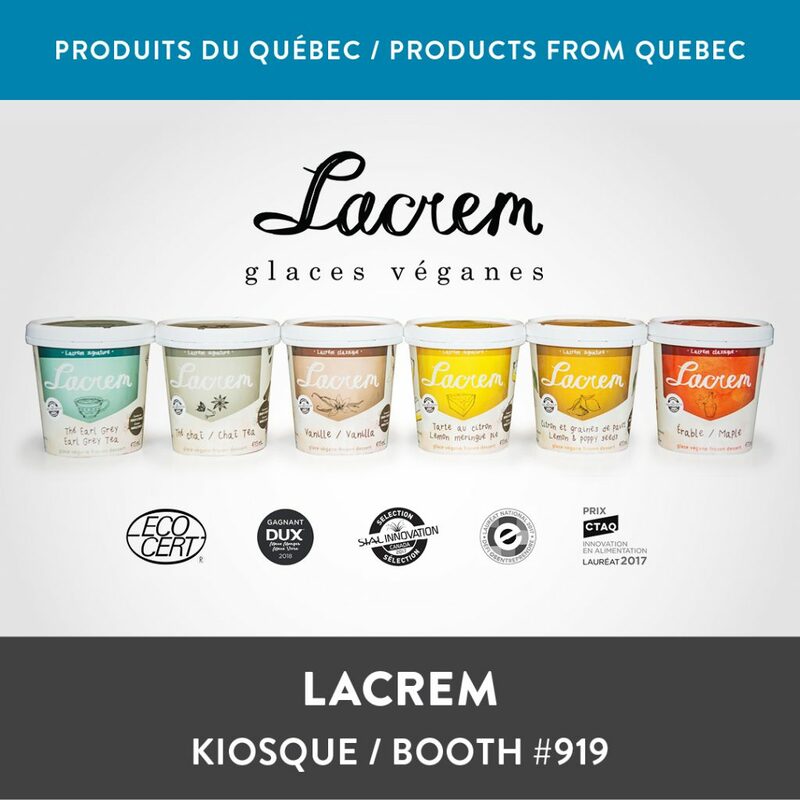 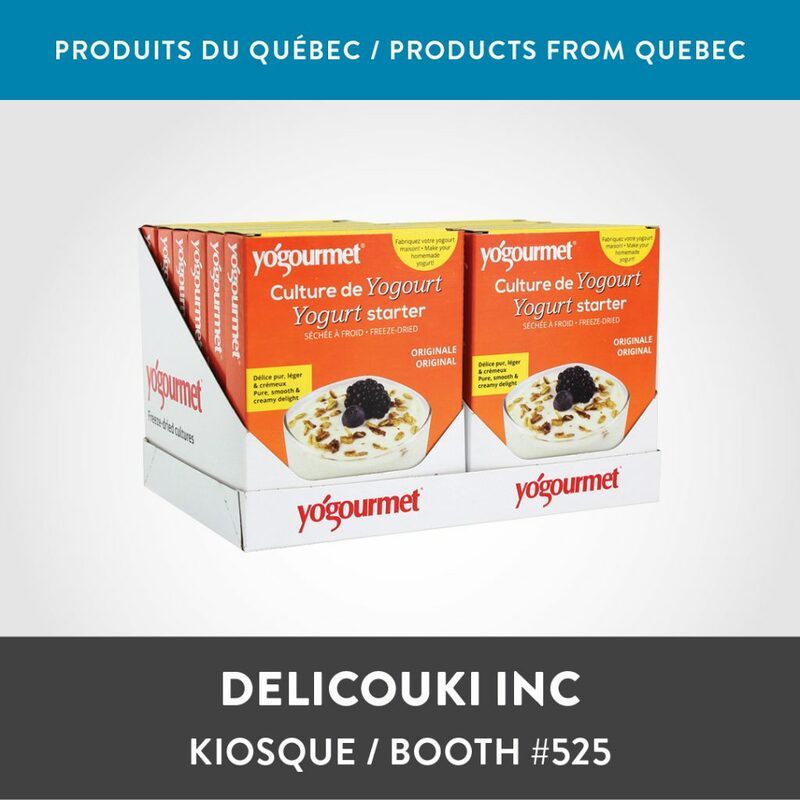 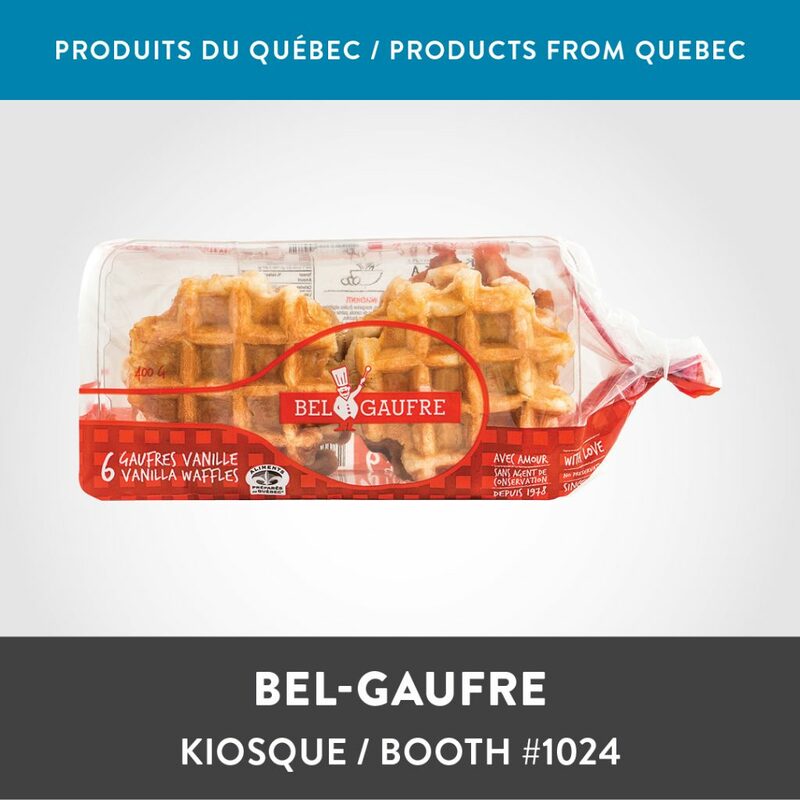 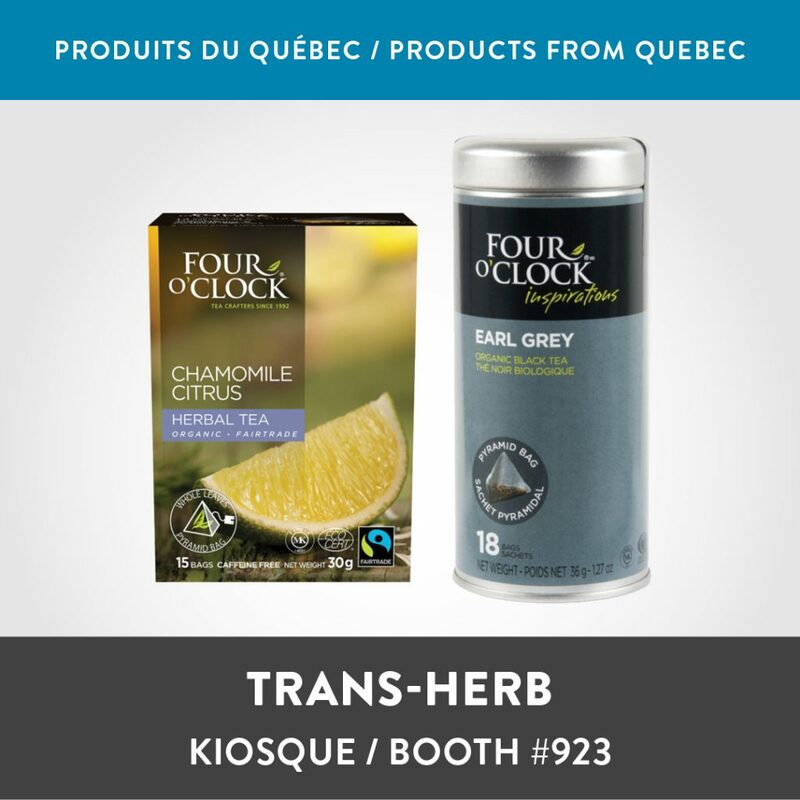 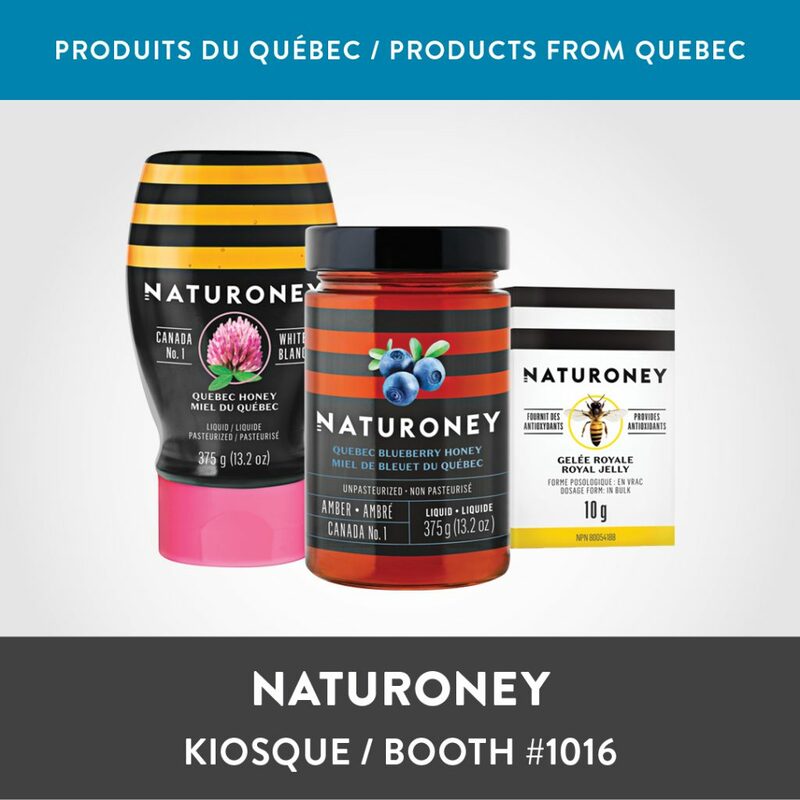 See below a selection of products from Quebec but don’t get us wrong, there is a lot more to discover this year at SIAL Canada.